Soft cover: Flexible soft cover, large selection of papers. Suitable for almost everything: Photos and texts in catalogues, magazines, theses, sewn or glued. Customized with jacket finishing options. WIRE-STITCHED BROCHURE/BOOKLET: Also called saddle stitching, cheap and stable. Suitable for magazines, journals, textbooks, information brochures, CD booklets. Custom made with eyelets or even as knotted-thread school stitching. 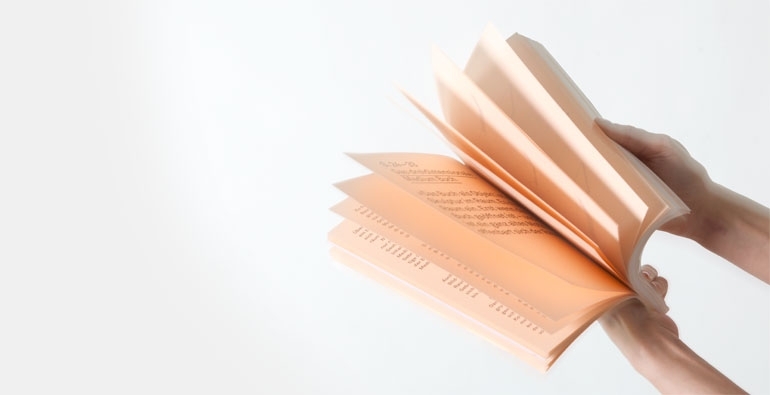 Paper binding: Stable binding, high-quality effect. Ideal for customized art catalogs, photo books, cookbooks, etc. Sewn or glued. Wide range of paper and finishing options. Anything is possible. Cloth Binding: Cover complete with cloth, a wide variety of colors and textures, individually finished, great feel. 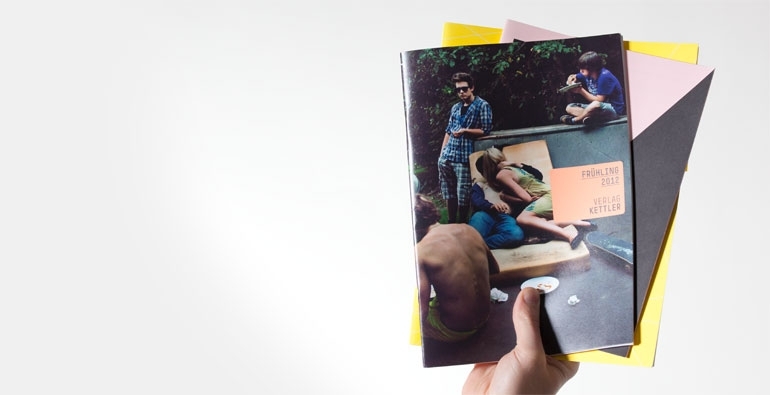 High-quality photo albums, art books, and much more. Individually sewn or glued. HALF CLOTH BINDING: A great combination of paper jacket for brilliant color motifs and high-quality cloth for the back cover. Customized spine embossing possible. 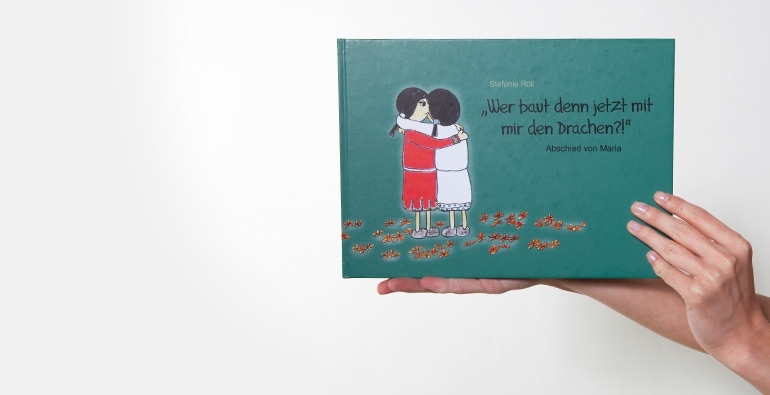 A special book. HIGH-QUALITY PRINTING OF SHEETS: Even more flexibility? K-Books is of course happy to offer simply to make your printed sheets - we do the printing, you get the sheets. Contact: Do you need an even better fit? You can use our contact form to make an individual request. Simply fill it out and send it in. 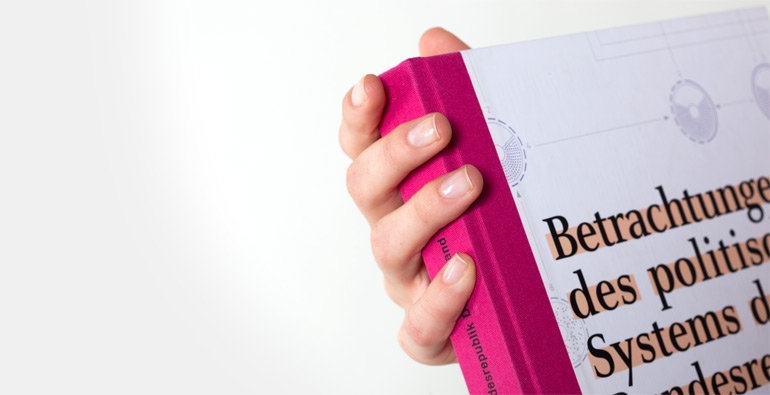 K-BOOKS is: A specialist for high quality book production in small editions. 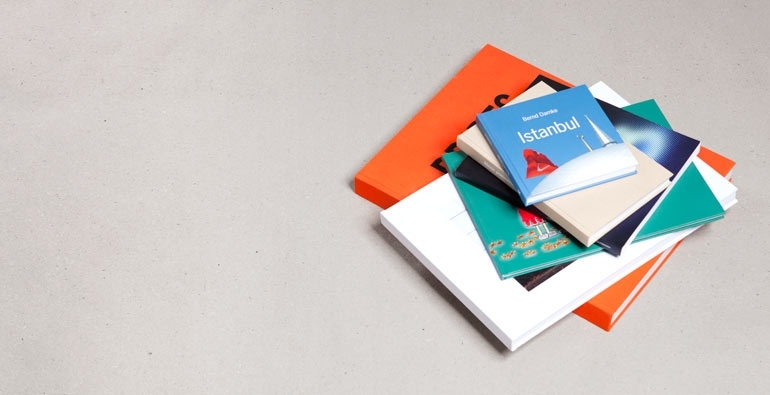 Be it a thesis, an art catalogue, a concept book or an agency portfolio: K-BOOKS satisfies your desire for a variety of formats and papers, customized finishing and personal care. K-BOOKS Service: Are you uncertain when it comes to creating your print data? Do you have questions about our various configuration options? We can help make sure that you are 100% satisfied with your customized K-BOOK. Already eagerly awaiting your K-BOOK? Maybe it's already on its way to you. You can check the status of your order here.